A shamanic retreat in Juneau led by a Californian has caught Sealaska Heritage Institute’s attention. SHI learned about the Dance of the Deer Foundation’s retreat and asked them not to come to Juneau. Despite Sealaska Heritage’s objections, the company’s owner, Brant Secunda, continues to advertise for the June retreat. In the video, Secunda, wearing his signature dark felted cowbow hat, leads his clients through Juneau: They’re sitting on a beach with the Chilkat mountains in the distance, hiking on fern-edged trails and visiting Nugget Falls at the Mendenhall Glacier. In another video on his website titled “Shamanic Journeying,” under the Shamanism TV tab, Secunda explains part of his belief. While he is originally from New Jersey, Secunda journeyed to Mexico, Carlos Castaneda-like, when he was 18 and met a man named Don José Matsuwa. Secunda said a 12-year apprenticeship followed. According to advertisements, the nine-day retreat will be the 24th annual one in Alaska, but it just hit Sealaska Heritage Institute’s radar a few weeks ago. 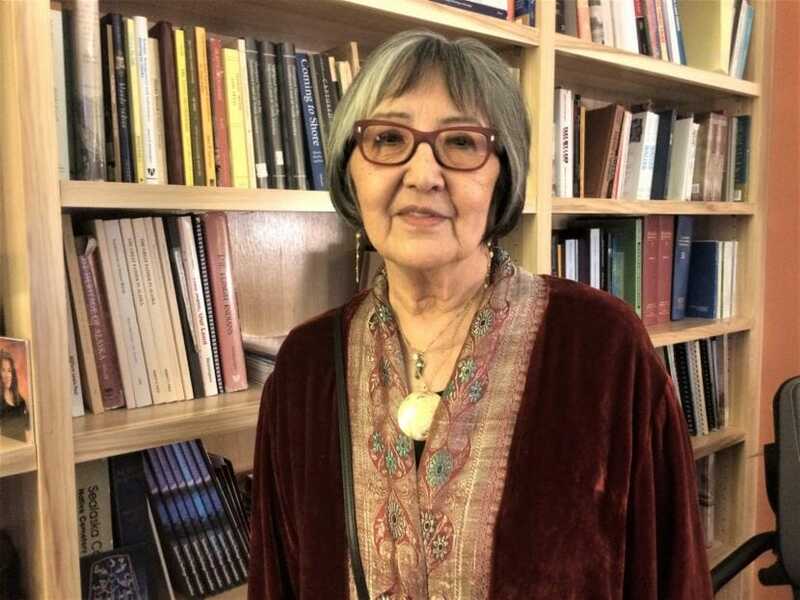 Since then, SHI President Rosita Ḵaaháni Worl sent Dance of the Deer two letters: one asking them not to come here, and another to end their commercial exploitation of shamanism. “We are not averse to people wanting to seek religious enlightenment or teachings — we absolutely support that. But we do not believe in the exploitation of our spiritual beliefs and our practices,” Worl said. Worl is incredulous that she had not heard about him from his past visits to Juneau. In addition to animism — the belief that all objects, places and creatures have spirits — shamanism is also part of Tlingit culture. Charging for shamanistic practices is where Worl said the exploitation comes in. Dance of the Deer is charging up to $3,865 for the retreat, depending on lodging and an optional whale watching trip. In a recent letter responding to SHI, signed by Dance of the Deer’s management team, they cite Juneau’s cost of living as an explanation for the high costs, and add that they’ve made very little profit on this program, and some years it loses money. Their website says proceeds from all their activities go to Secunda’s mentor’s people — the Huichols. Dance of the Deer Foundation would not provide documentation to verify these claims or make Secunda — or anyone with the organization — available for interview. We couldn’t find public tax documents showing that Dance of the Deer Foundation is a foundation, in the sense of an IRS-recognized tax-exempt charity. A filing with the Santa Cruz County Clerk identifies “Dance of the Deer Foundation” as a business alias for Secunda, meaning he is the sole owner. “We don’t need someone like him to speak on behalf of ourselves. We have a voice. We’re a people. We can speak for ourselves,” Cilau Valadez said. Valadez a Wixárika yarn painter from the region in Mexico where Secunda said he learned about shamanism. 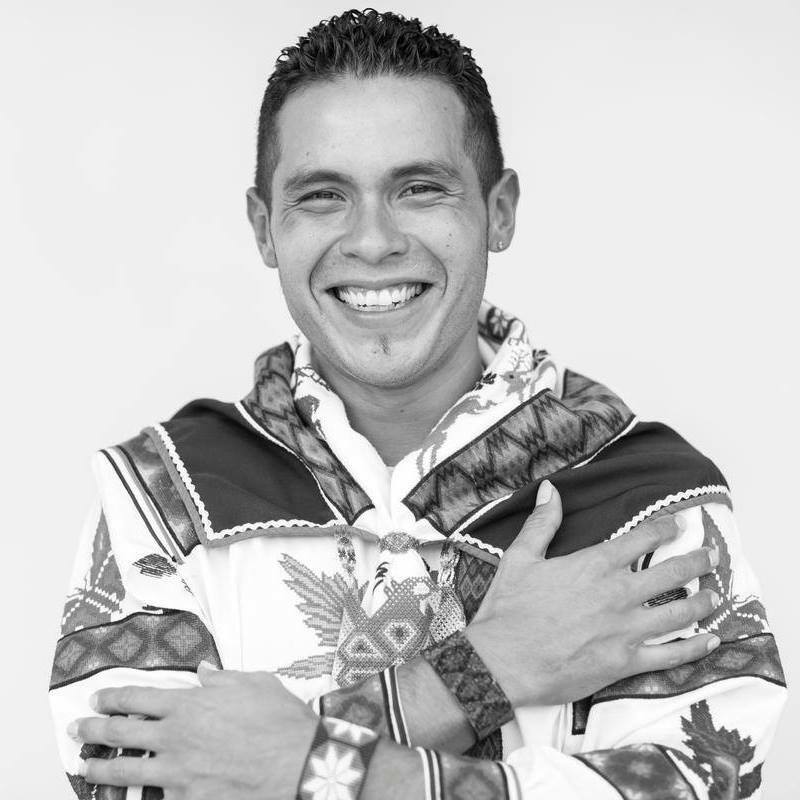 He uses the indigenous name of his people, Wixárika, rather than the colonial name, Huichol. In addition to a non-indigenous person appropriating his culture, he agrees with Rosita Worl about profit. In other parts of Secunda’s promotional video for Juneau, we see aerial views of mountains, humpback whale flukes diving, eagles flying, the moon behind the Chilkats, lupine, skunk cabbage, a candle burning on a mossy mound near a stream, and Secunda and his clients in a skiff leaving Adlersheim Lodge at 33 mile, the retreat’s home base. Worl does not like the idea of Secunda profiting from shamanism, but she is concerned about the lodge losing business. But if Secunda does come? In the meantime, SHI is working on a plan to bring Valadez up to Juneau to teach about his Wixárika culture. In addition to locations in the Bahamas, Patagonia, New Zealand, Greece and Italy, Secunda continues to advertise his June retreat in Juneau, and has not responded to SHI’s latest letter.